Hi everyone, thanks for your amazing support and all the kind messages! 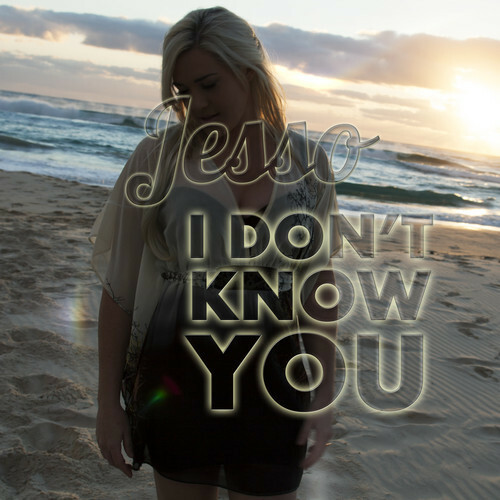 Here’s a free Soundcloud download of the song “I Don’t Know You”. Hope you enjoy it, and if you like the music – please feel free to download it and share it with your friends! I’ll be posting a number of great new releases and downloads to Soundcloud over the next few months so please also feel free to follow me on Soundcloud for notifications of new tracks and downloads!